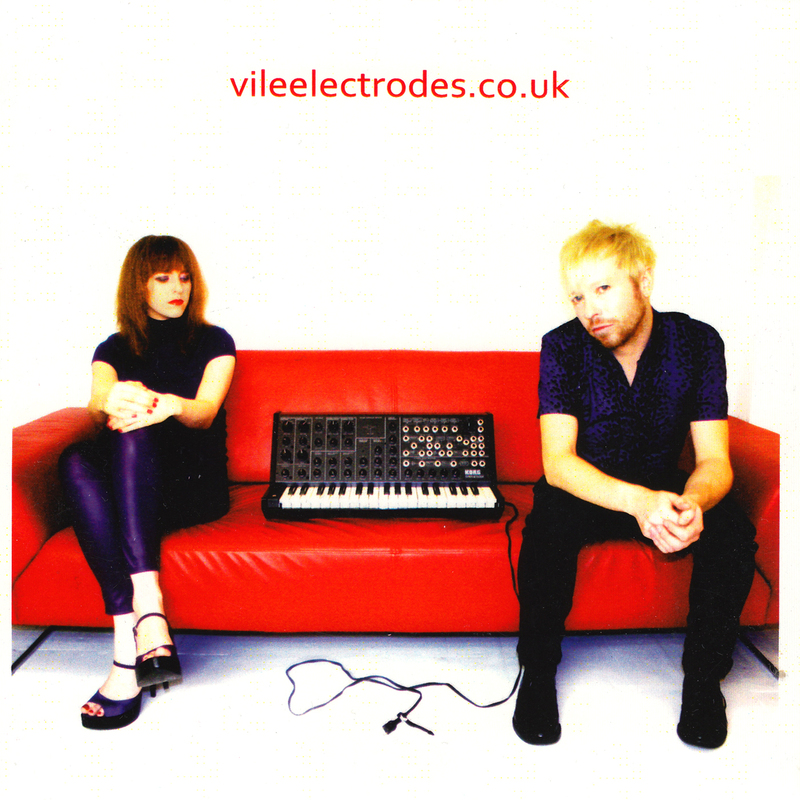 Here you will find all of Vile Electrodes' releases that cannot be classified as an album, EP or single. In this case you will find some compilation CD's on which they are featured plus some concert-only releases. 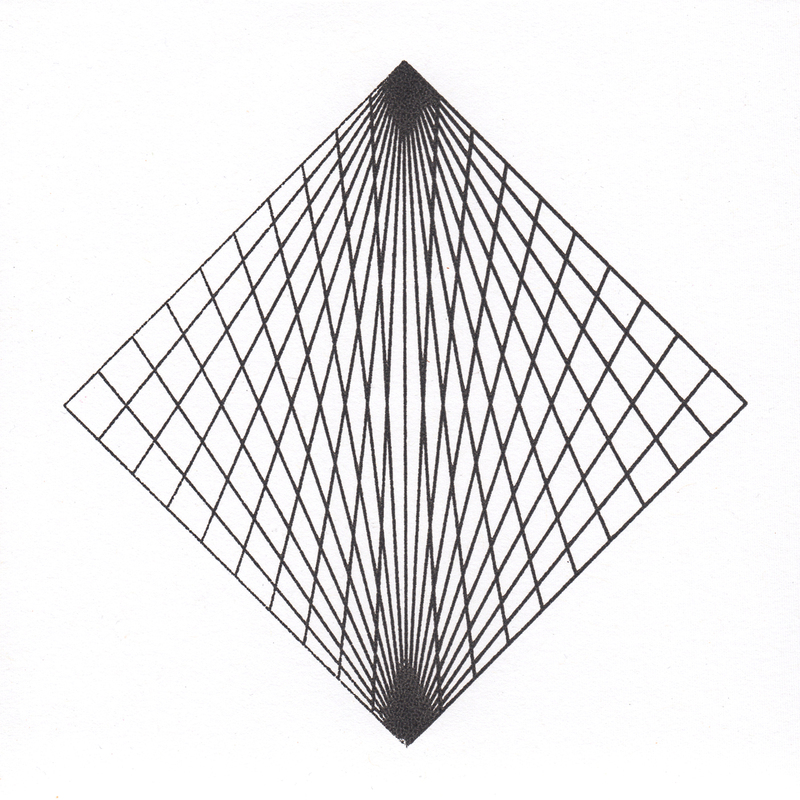 The band's first new material after their last single. 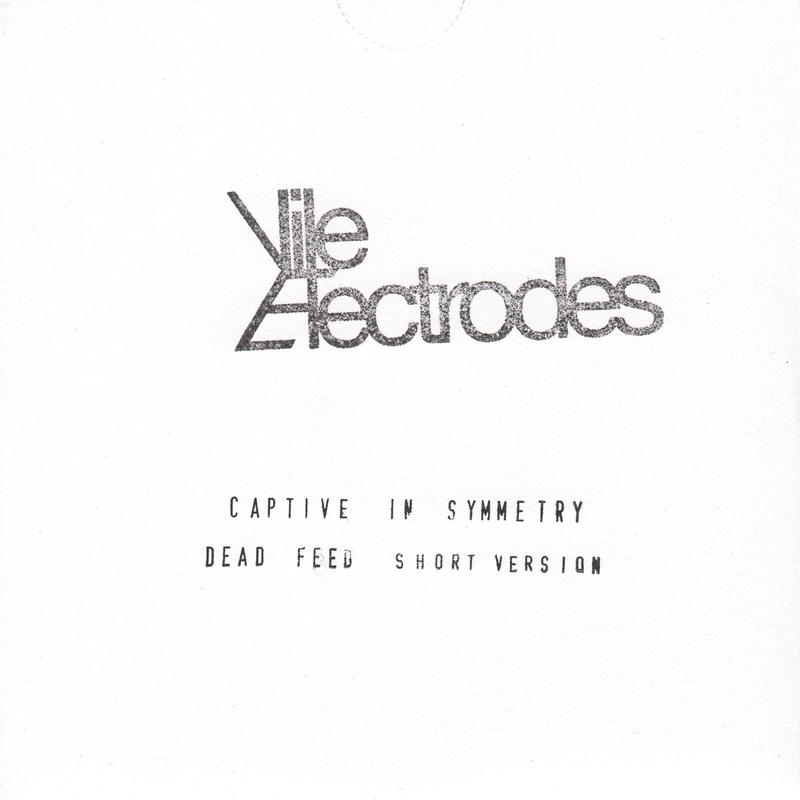 This is a CDr which features a demo version and an edited/short version. Both would appear in a different form on a later release. It comes in a white cardsleeve. 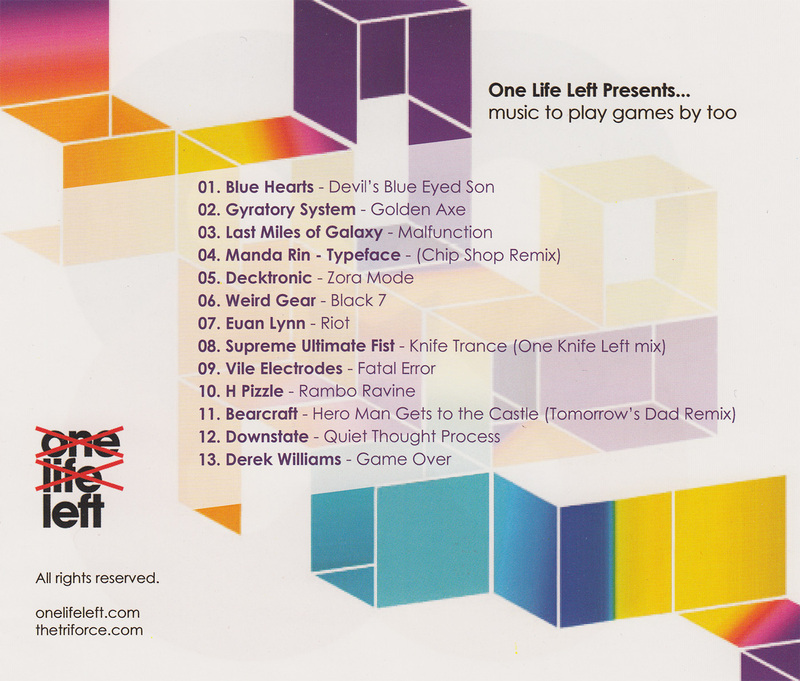 A compilation CD issued in the UK in October 2014 which features all Play With Fire, The Last Time and Re-Emerge EP's. It comes in a cardsleeve and was initially being sold at gigs and later on Bandcamp as of February 4th 2015. 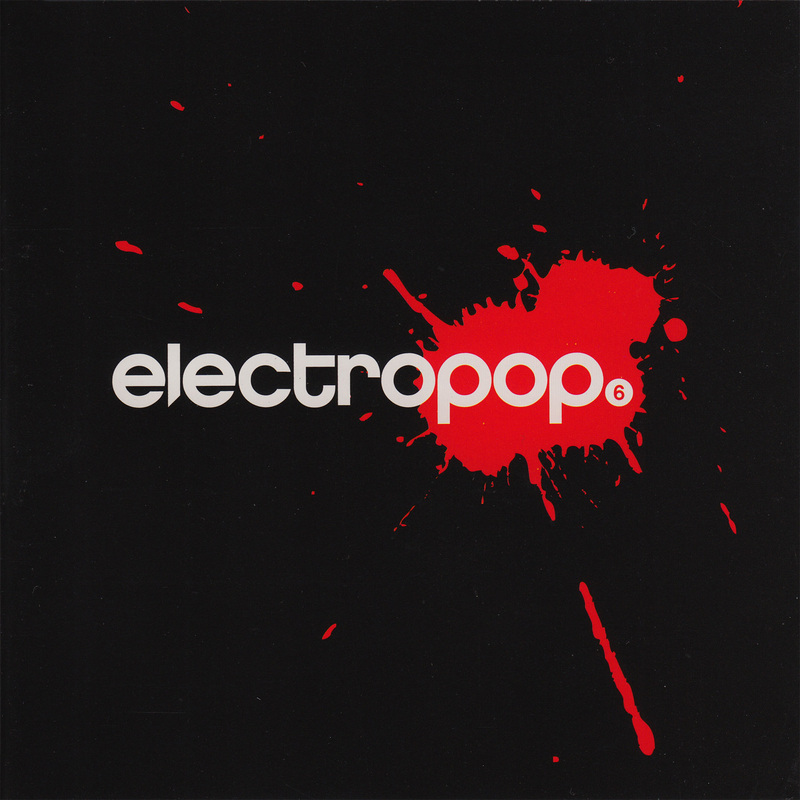 A compilation CD issued in the UK in December 2011 which features the song Fatal Error by Vile Electrodes which can only be found on this album. As with the previous German compilation CD, this one is also limited to 500 copies. 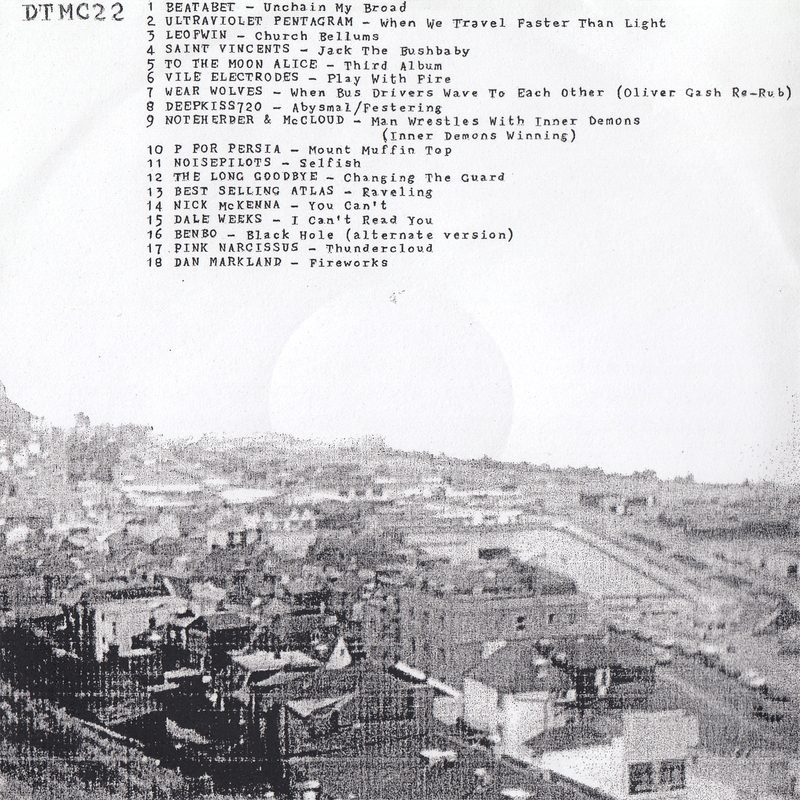 Some or all CD copies had a missprinted tracklisting on the back and inside of the sleeves. 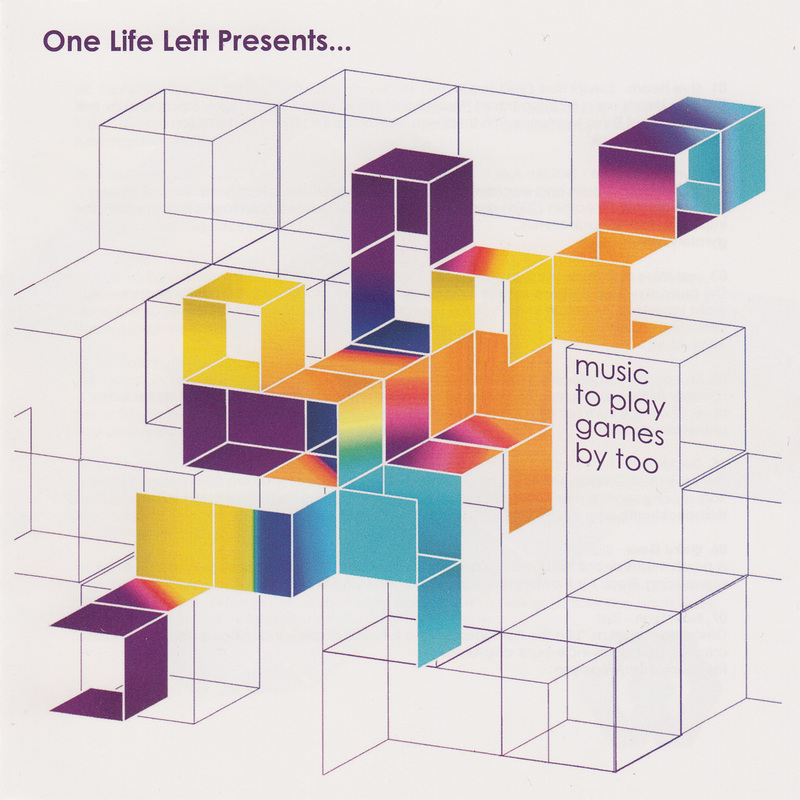 The publisher mentioned that track two would be Let's Play Video Games by Derek Williams, yet this is not present on the actual CD. 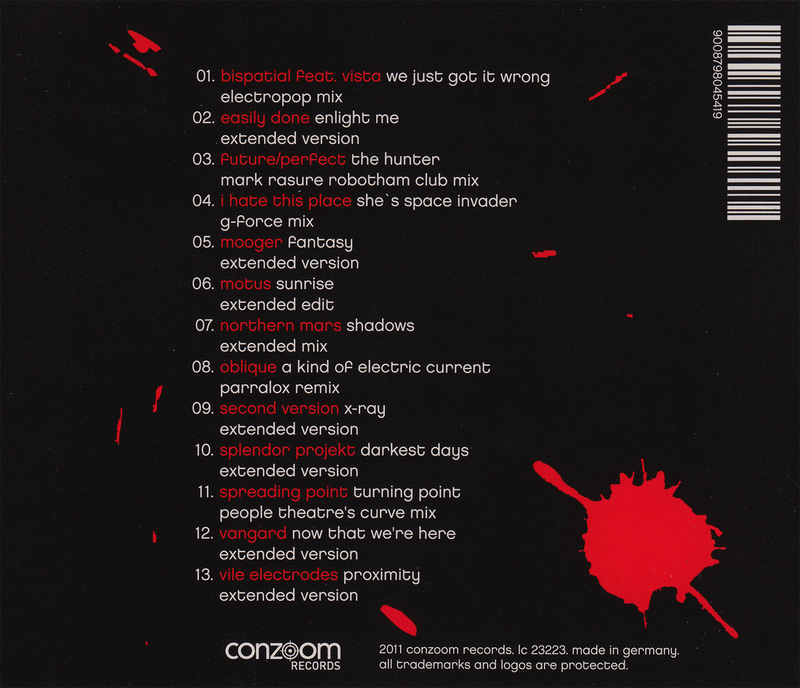 A compilation CD released in April 2011 in Germany which is limited to 500 copies. It features an extended version of Proximity. The mix is based on a demo recording. A CDr was handed out or sold at one or more gigs, probably in 2010. It features a demo recording of the song Reel To Real Love. A CDr was handed out or sold at one or more gigs, probably in 2009. 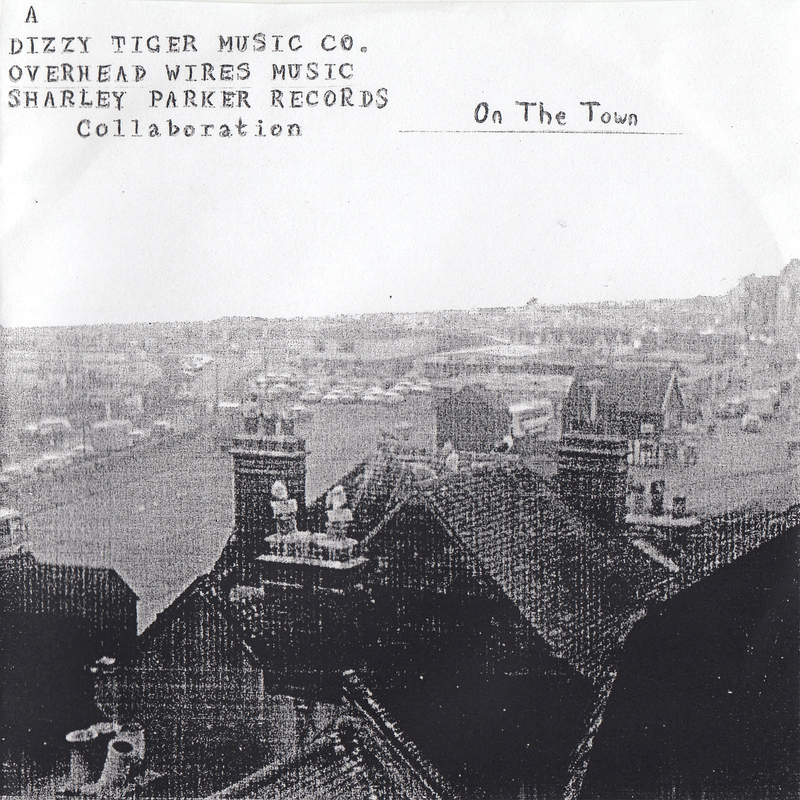 It features a recording of the song The Ghosts Of Christmas. This is an odd compilation CD, either made for promotional purposes or possibly to give away during some concerts. It features a demo recording of Play With Fire and this release may very well be the first compilation that contains a Vile recording.